If it takes a village to raise a child, then it takes international collaboration and medical mission to heal a community. Nestled in Villa el Carmen, Nicaragua, the Gran Pacifica Beach and Golf Resort understands the meaning of giving back. While the creature comforts of resort living are readily available, Gran Pacifica also focuses on improving improving the quality of life of the local community. 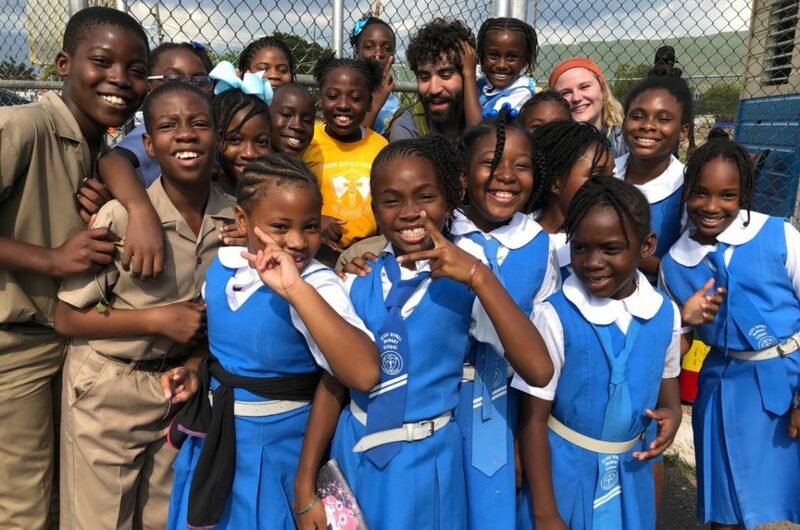 Prior to entering the resort business, Hiebert had success in the software industry in Canada and had traveled to Nicaragua with his family to help build homes, volunteer in orphanages and lend microloans to local entrepreneurs. 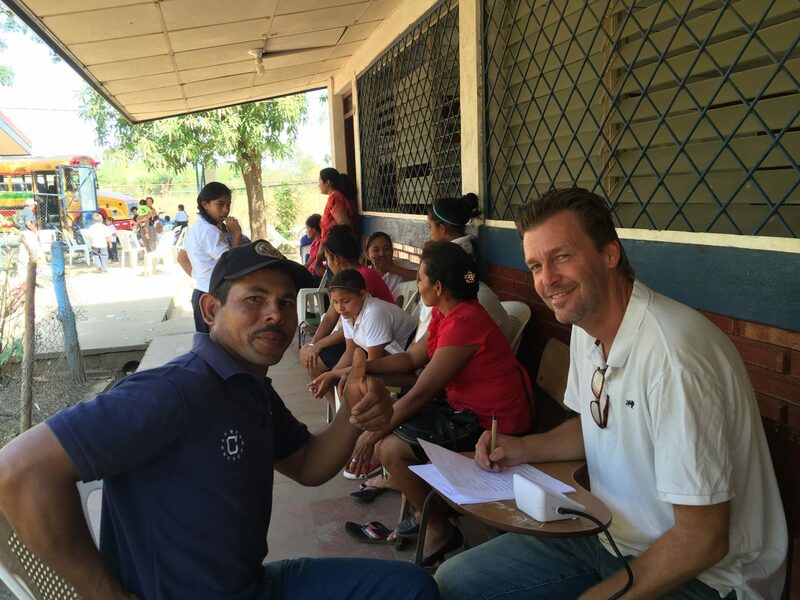 After selling his businesses, Hiebert merely wanted to resettle in Nicaragua to continue giving back to his adopted home. Instead, he seized the opportunity to invest into the Gran Pacifica Beach and Golf Resort, then formalized his humanitarian pursuits by founding Help Them, Help Themselves (HTHT), a nonprofit charity that provides medical services, education and shelter. 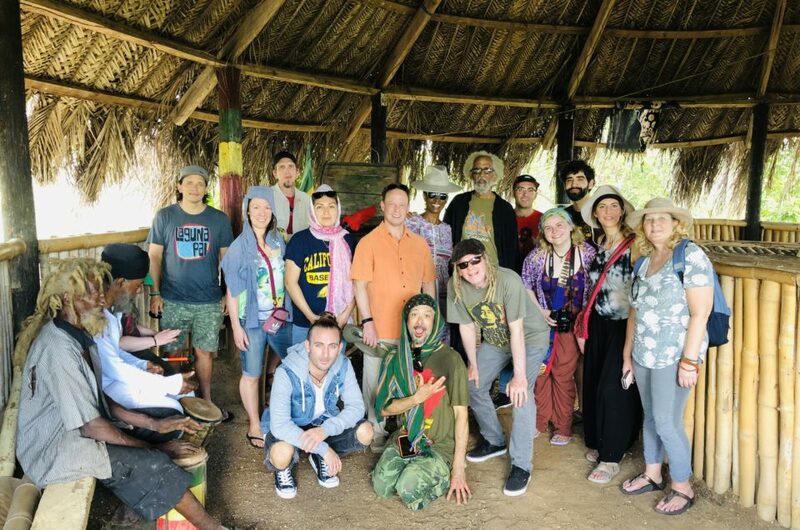 Throughout the year, international volunteers reside at the resort while working on projects coordinated by HTHT, out in the surrounding communities, including a regular medical mission every year. The inspiration for starting a medical mission resulted from a bus breakdown during a HTHT project to build a school. As Hiebert explained, “While I was waiting, a little boy came out from the forest and started playing catch with me. I noticed he had a badly bent arm and asked him what happened. He said he had fallen out of a tree and broken it. I asked him ‘And the doctors let it heal like that?’ He looked at me like I had two heads. The clinic was a long-term goal. The short-term goal was improving healthcare now. Now enter, Roslyn Parker, Chief Experiences Officer for Travel to do good (TTDG) Dr. Lori Glaser-Zakem, HTHT Mission Director, and Dr. Sylvia Gates Carlisle, Co-Director, HTHT Mobile Missions. 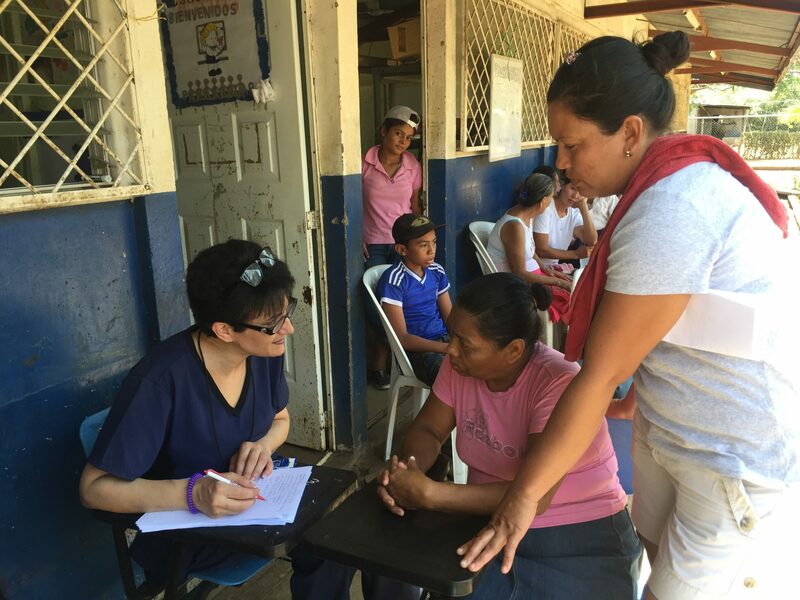 Dr. Sylvia, a Los Angeles, CA-based physician, had trained in Nicaragua years ago with the University of California at Davis Medical School’s Rural Medicine rotation and had wished to return one day. Her opportunity arrived through TTDG and HTHT’s medical mission. Committed to making a yearly trip, Dr. Sylvia has treated ailments such as arthritis, high blood pressure, and infectious diarrhea. 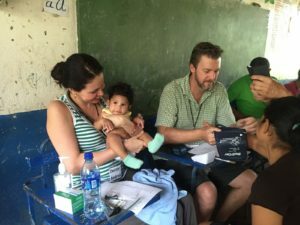 Since most of the people who Dr. Lori saw did not have transportation to reach existing clinics and medicine, The Mobile Mission also set up a makeshift pharmacy. Antibiotics, blood pressure medication, ibuprofen, acetaminophen, over-the-counter pain medication, and anti-parasite medication were in the highest demand. 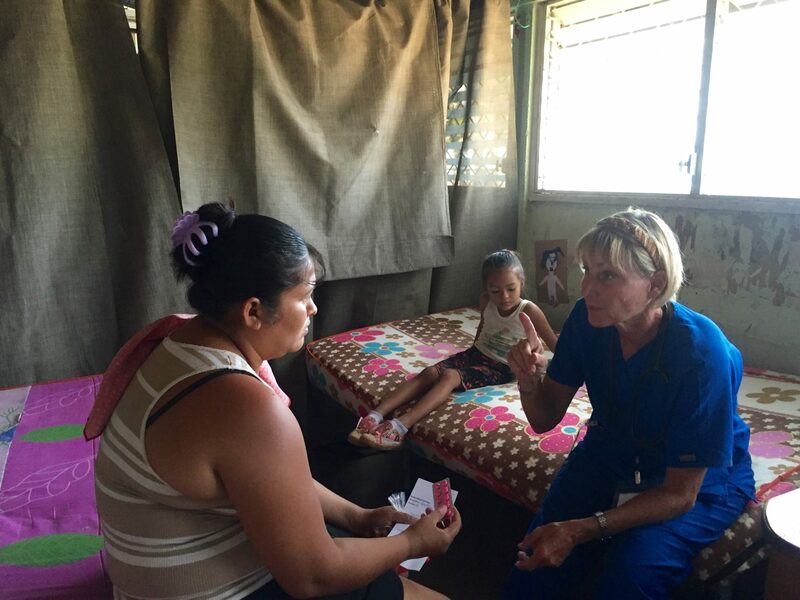 In addition to volunteering twice in the field, Dr. Lori continued supporting her Nicaraguan patients by setting up fundraisers on social media. 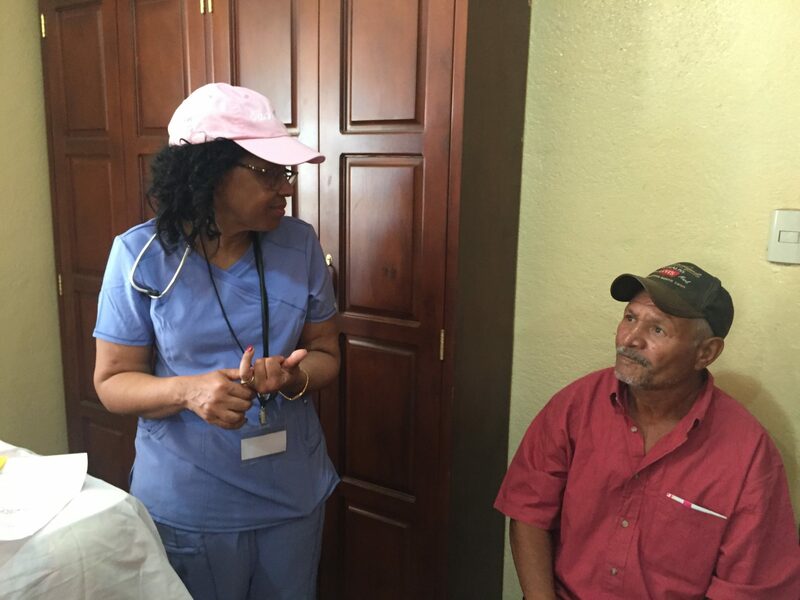 Not only did she receive money to purchase medication in country, which saved time by avoiding bringing medication through customs, but she also received donations of used, medical equipment and supplies as well. 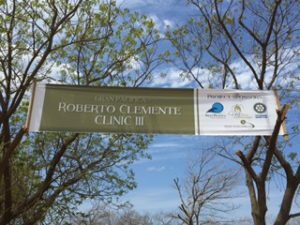 One such long-term project is the Roberto Clemente Memorial Clinic at Gran Pacifica, named after Major League Baseball Hall of Famer Roberto Clemente, who died on December 31, 1972 in a plane crash, delivering aid to Nicaraguan earthquake survivors. The clinic, the result of collaboration among Gran Pacifica, Help Them Help Themselves, Travel to Do Good, The Pittsburgh Rotary Club and many medical and non medical volunteers, the clinic will provide free health and dental care to the surrounding communities who, otherwise, would have to trek miles away. 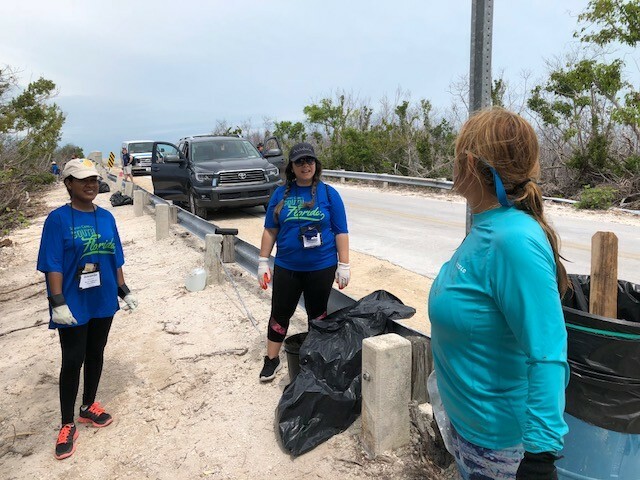 “We all work very closely together and it always results in a life changing experience for the volunteer and a life improving experience for the hundreds of patients we see,” Hiebert said. Groundbreaking was in early March 2017 and 12 months later the new location is just months away from its official grand opening. To join the next mission or make a donation contact us at info@traveltodogood.com or click on any of the links below for more information.